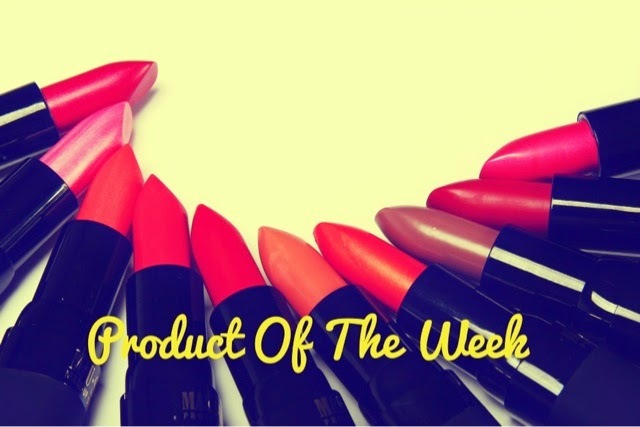 I thought I would start a new segment on my blog: Product of the Week. Each week I'll feature a product be it a new product or something I use all the time. It'll be posted every Sunday besides this one which us an exception. 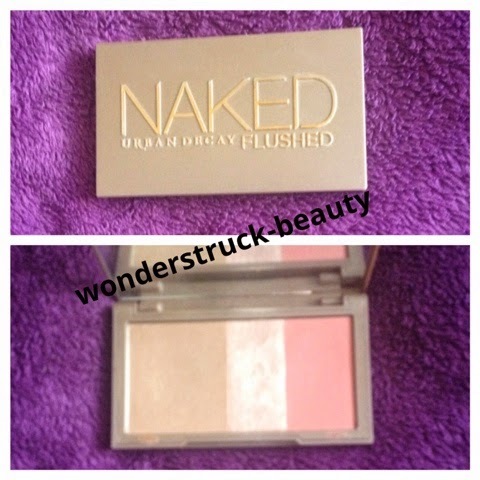 I had a great experience with the girls in Urban Decay Cork located in Debenhams. I asked for dewy, full make up - I asked for a slight smokey rose pink eye with the Naked 3. The make up artist did an amazing flawless job. Unfortunately the foundation just didn't suit me at all but that's for another blog day. Anyway she used this palette to finish off my skin and I loved it instantly. 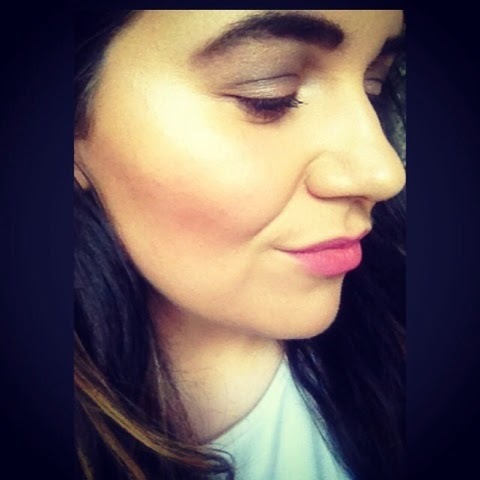 It blends so easy, great colour - the contour is not too light or dark, the highlight is beautiful and the blush is so pigmented and a gorgeous corally colour. It's a favourite of mine. I use it everyday in my make up routine perfect for everyday makeup.